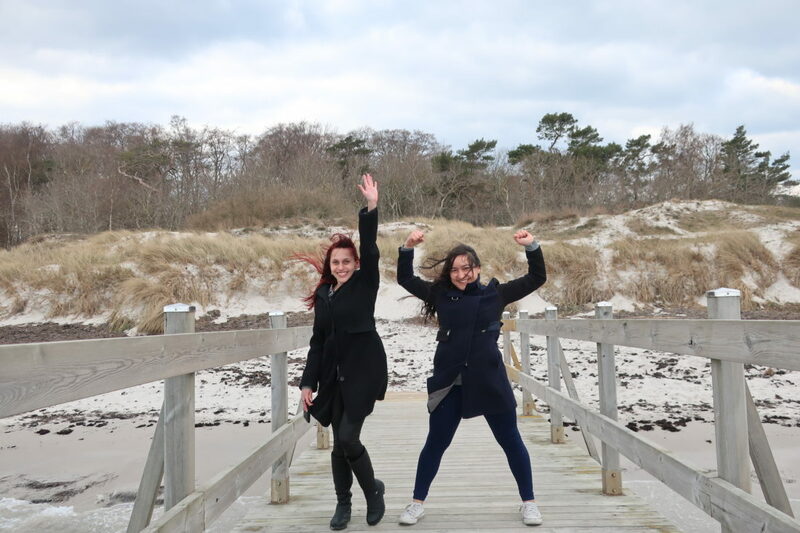 Last month I started a series of articles, sharing my experiences doing an internship in Sweden, what to expect and challenges to overcome. Now it is time for more practical information about how to get an internship in Sweden. I made a list of 8 suggestions you should consider in order to have a successful outcome in the process of getting the internship of your dreams. 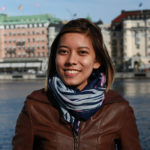 Internships are an excellent way to learn more insights about your field and experience the working culture in Sweden. Keep in mind that the process won’t be a piece of cake because the market is very competitive and there are many others qualified students looking for the same thing, so you have to be patient and persistent, but trust me, it will be totally worth it! Don’t just highlight your academic qualifications but also emphasize skills, projects you have been involved in, competences and international experiences that can make you stand out from the rest of the applicants. Also, for creative fields such as advertisement, media and communication, it helps to show a portfolio of your work or add links of relevant content you have published. And when I say “in time”, I mean at least 6 month in advance, especially if you are aiming to get a position in a big multinational company. (Or create one if you don’t have) and add in your personal description that you’re currently looking for an internship. It also helps to become more active in the platform, share content related to your interests and even better: write some articles. This will increase your chances to appear in the top of the search of employees. This can be useful to get information about partnerships with companies or positions available that they can connect you with and job fairs. 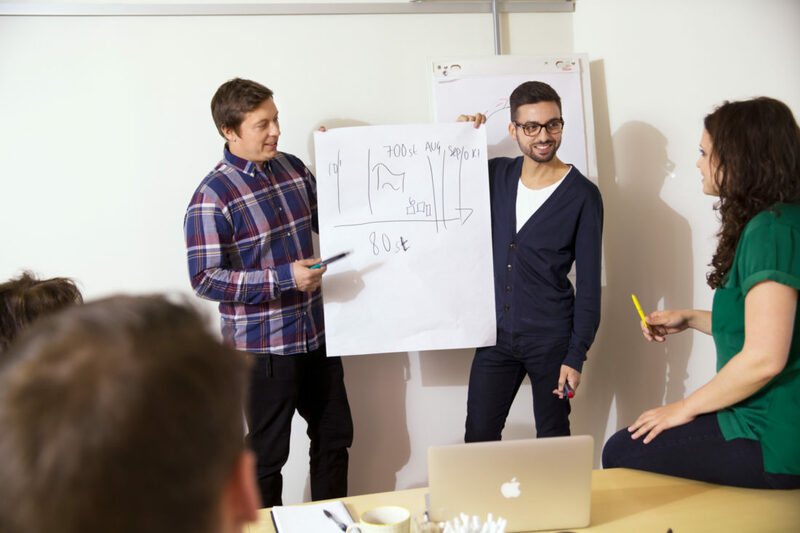 For example, Lund University has this useful page for students and graduates looking for jobs and internships in Sweden. 6. Don’t just look for internship positions that are already published, contact directly companies that you’re interested in. I did this a lot, and got several replies and interviews. Just find the leading companies in your sector or the ones you admire and use the contact information section in their webpage to find their email, send them an email with your resume and expressing your interest in doing an internship with them. Most won’t answer right away but if you have patience and remember to follow up your correspondence this could actually lead you to a great opportunity. Tell your friends you’re looking for an internship, send an email to your teachers to see if they can connect you with someone, keep contact with guest lecturers and reach out for them too for advice. Make a document to track who you have sent emails to, when, for what position and in what company so it’s easier to send reminder emails or contact them in the future in case they are not hiring at the moment. 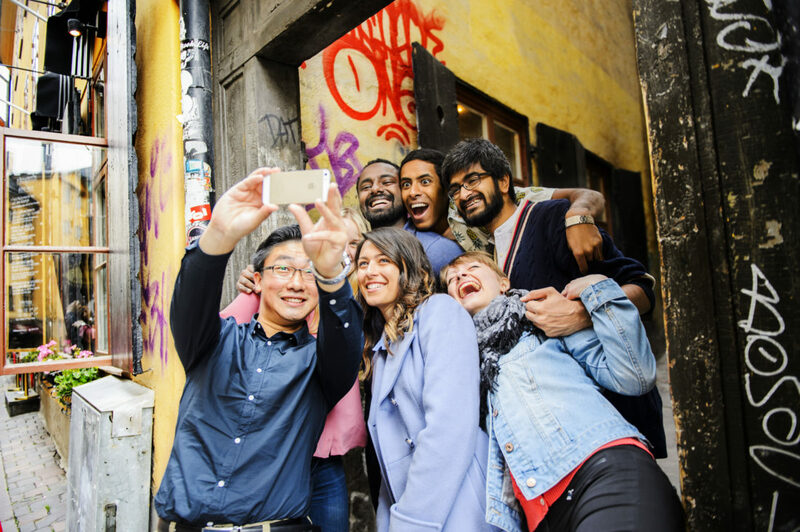 One of key elements for a successful job or internship search in Sweden is definitely networking. Be sure that people around you know what you are good at and what you are looking for as they might be able to connect you with just the right person in your dream company. Another thing that I have actually learned back home and found to be perfectly applicable in Sweden too is looking for the dream company instead of the dream job ad. If you know what kind of business environment you want to test yourself in, just find a suitable company or organization and contact them with your best effort no matter if they have a vacancy published or not. 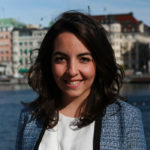 Here you can read a blogpost wrote by Angelina, with the 10 top frequently ask questions and answers regarding internships in Sweden. These are great advice Ivanna, tussen tack!